Some foods quickly spike your blood sugar, which is particularly dangerous if you're managing diabetes. These foods have a high glycemic index rating of 70 or more. While the majority of fruits and vegetables are low on the glycemic index, several types are high or even moderate, with a score between 55 and 70. You'll want to avoid or limit these types of produce to keep your blood sugar within your target range. 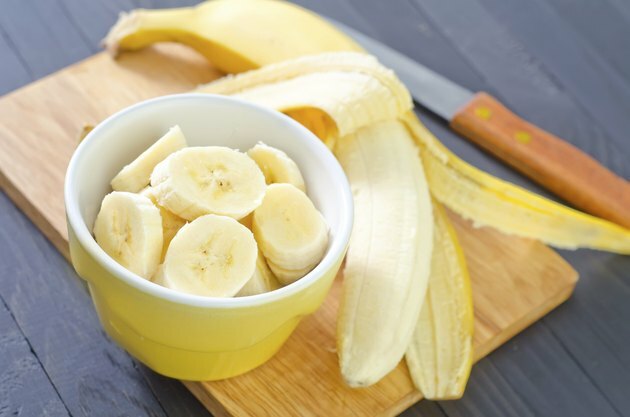 Bananas that are over-ripe, possibly showing some brown spots, have more sugar than less-ripened bananas. For example, an under-ripe green banana can have a rank as low as 30. But one that has been sitting out and is turning brown can have a rank of 70 or more. This doesn't mean you have to skip bananas. Instead, select ones that have a greenish-colored peel and eat them within a few days before they completely ripen. 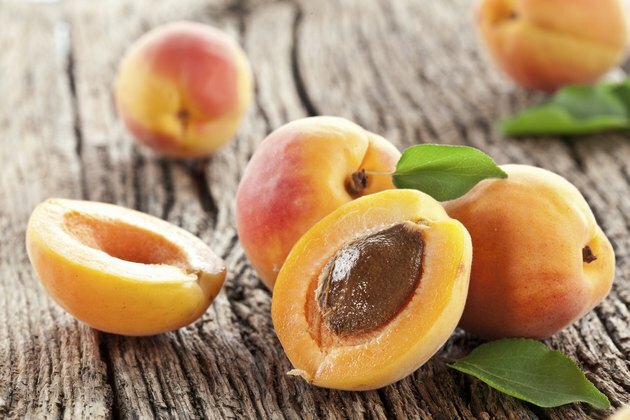 Raw apricots are moderately high on the glycemic index, with an average score of 57. Mangoes can be a little high on the glycemic index if they are very ripe, sweet and juicy. Overly ripe mangoes rate at around 60 on the GI. Papaya has roughly the same GI as mango. Pineapple is also typically high on the scale too, rating at 66. If you prefer to nibble on grapes, consider avoiding black grapes. This variety has a score of 59, while green and red grapes can rate as low as 43. Lastly, avoid watermelon if you're struggling to stabilize your blood sugar. Watermelon has a rank of 72 on the glycemic index. Root vegetables are high in starch, which eventually turns into glucose, making them highly likely to have a big impact on your blood sugar. Beetroot is moderately high on the glycemic index, raking at 60. 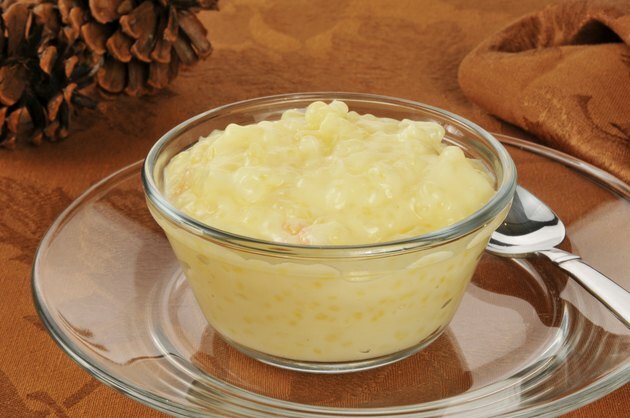 Manioc, the source of tapioca, and rutabaga are other high-GI types of root vegetables. These starchy veggies rate at 72 to 81 on the table. Parsnips are also very high, with a score of 97. 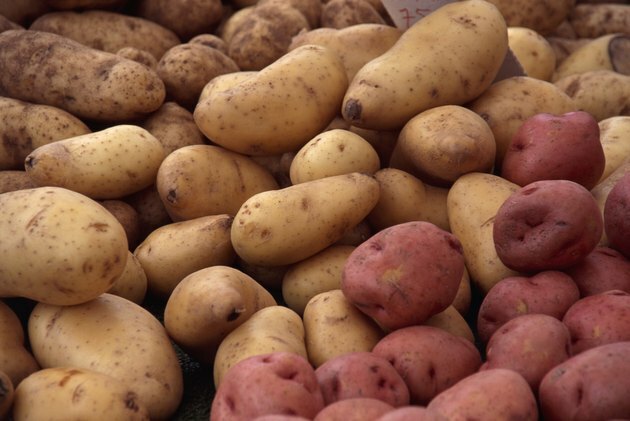 Potatoes range from moderate to high on the GI scale, depending on the variety. Sweet potatoes eaten with the skin are generally low, with a score of 44 to 48. But if you peel them and eat just the insides, they digest quicker and can raise your blood sugar faster. Peeled and boiled sweet potatoes have a score of about 59. A baked russet potato, on the other hand, has a glycemic index of 94 to 111. White baked potatoes are lower, rating at 60 on the scale. As with sweet potatoes, peeling away the skin of these potatoes raises their glycemic index numbers. 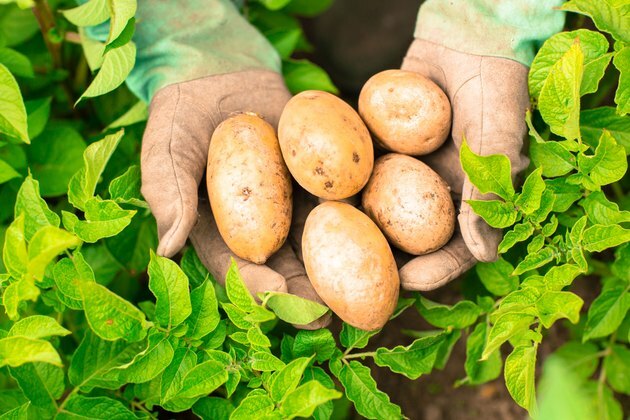 Can Baked Potatoes Spike My Blood Sugar?